The silk shirt is a failsafe option for those occasions when you want to look and feel like you’ve made an effort. Pair with contrasting fabrics and textures such as denim or leather and you have a look that’s slick, sophisticated and elegant. 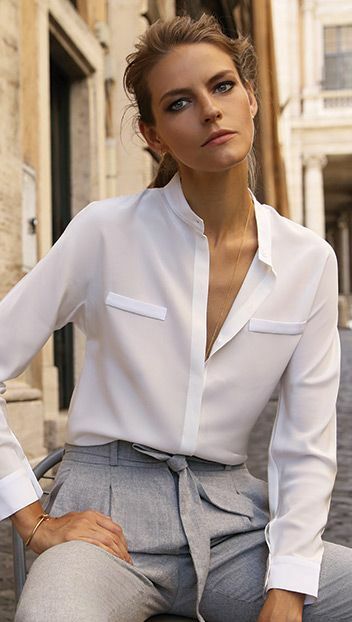 Your silk shirt will take you straight from the office to a cocktail bar with an undo of a button (or two!) a fresh coat of lippie and a switch of your shoes. And this perrenial wardrobe staple needn’t cost a fortune. Whether your style is ‘monochrome cool’, ‘colourful and fun’ or ‘fashion forward prints’ I hope there is something for everyone in my edit of the best on the high street. 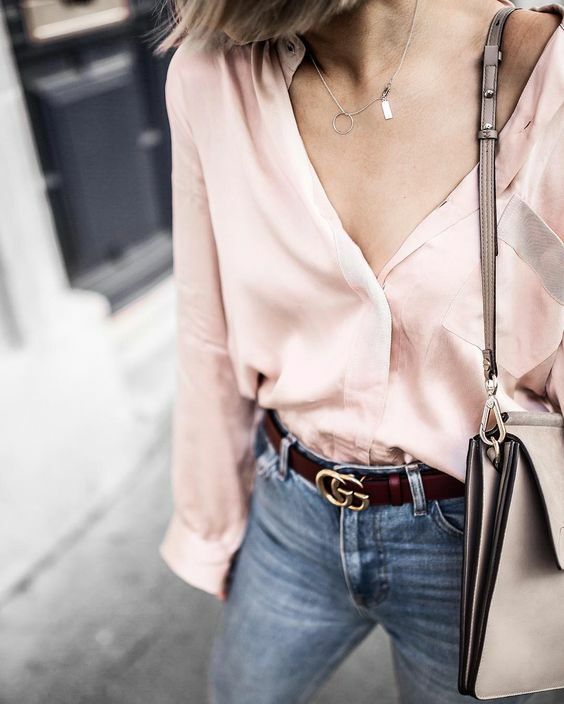 Make sure you own at least one and I promise you, the next time you are having a ‘nothing to wear’ moment, reach for your silk shirt and you’ll walk out the door feeling just the ticket! For an evening look, unbutton to reveal a peep of lace and delicate gold necklaces. For a daytime office look, tuck into a pair of high waisted tailored trousers and pointed flats. Apply the rule of opposites. 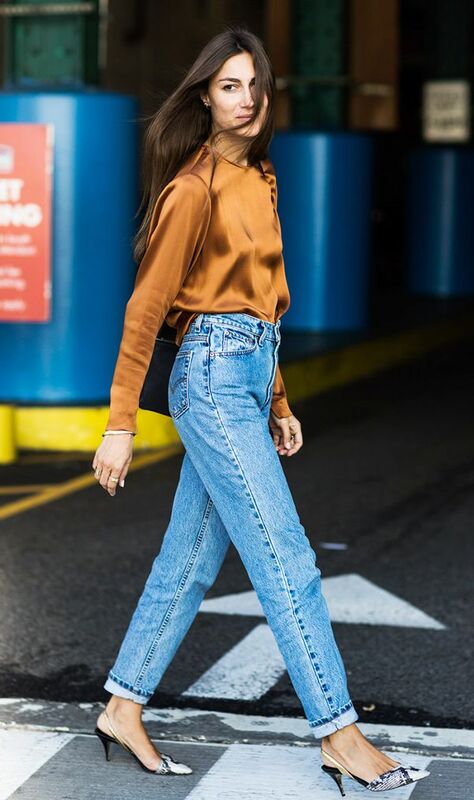 Pair your delicate silk with distressed denim or tough leather. If you opt for patterned silk, go plain on the bottom and vice versa. If I was going to invest in one colour, it would definitely be black. Pair with blue denim and black heels and you have outfit perfection. Oh yes, I love a silk shirt, be it a print or monochrome, mine get worn for every sort of occaision. Your green one is lovely, especially with a little leave showing. My favourite brand is Danish ‘Dea Kudibal’, they repeat the same silhouettes but update the prints and colours, but the best is that they have a little stretch in them and don’t crease much.